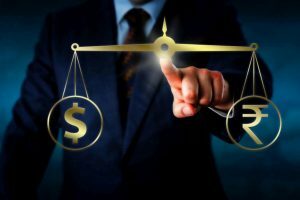 Continue reading "Rupee ends at all-time low of 71.21 | Petrol, diesel hit fresh high"
Key Indian equity indices closed in the negative territory on Wednesday as the rupee slumped to an all-time low, while weak global cues further subdued the sentiments, analysts said. 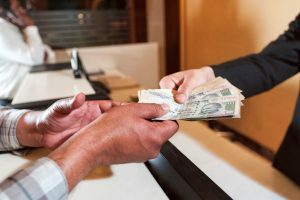 Increased selling of the greenback by exporters and banks amid a higher opening in the domestic equity market lifted the domestic currency, dealers said. 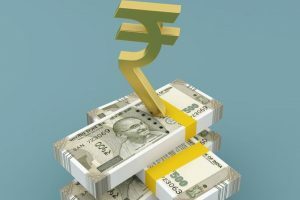 The rupee resumed higher at 68.37 from yesterday's closing level of Rs 68.43 at the interbank foreign exchange market here. The rupee's previous all-time intra-day low was 69.10, touched on June 28. 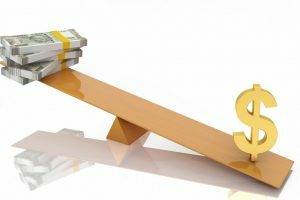 Traders said dollar's strength against some currencies overseas and fresh demand of the US currency from importers weighed on investor sentiment. The Reserve Bank of India (RBI), however, will not be comfortable with the currency touching 70 . 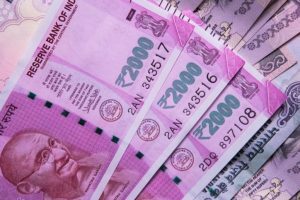 The rupee firmed up by 19 paise to 67.79 against the dollar today after increased selling of the US currency by exporters and banks. 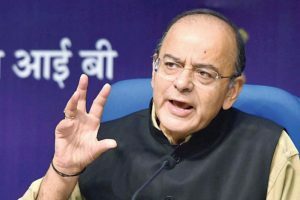 The rupee plunged by 36 paise to hit a three-week low of 67.98 against the US dollar in early trade today following strong demand for the greenback amid sustained foreign capital outflows. 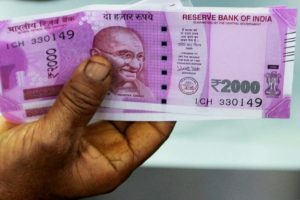 The rupee depreciated by 10 paise to 67.52 against the US dollar in early trade today ahead of release of key IIP and inflation data.